On the bluff overlooking Cold Bay, Pavlov Volcano, Mt. Dutton, and the Aghileen Pinnacles. Large deck, public water & sewer, hot-water baseboard heat, 500-gal oil tank, satellite dish. 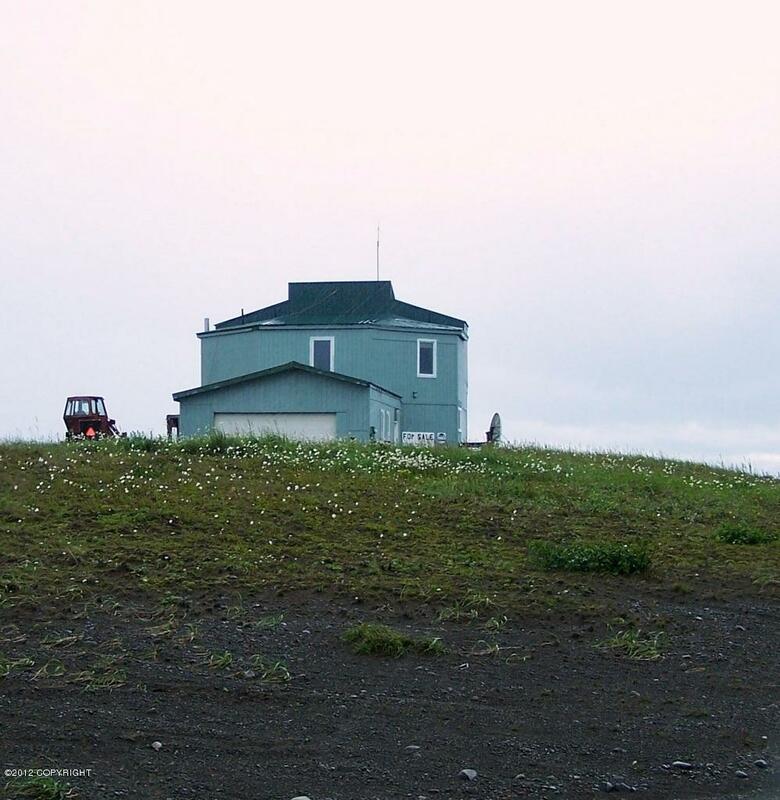 Cold Bay hosts an all-weather airport with a 10,415' runway (5th largest in AK).